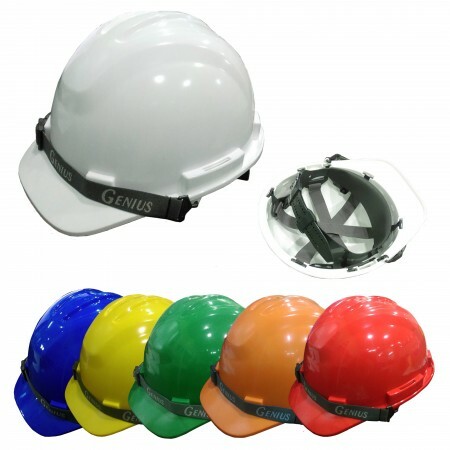 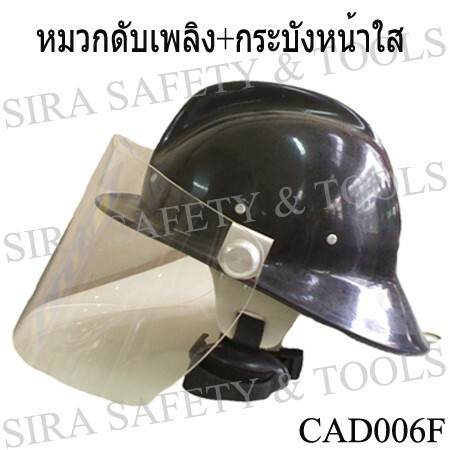 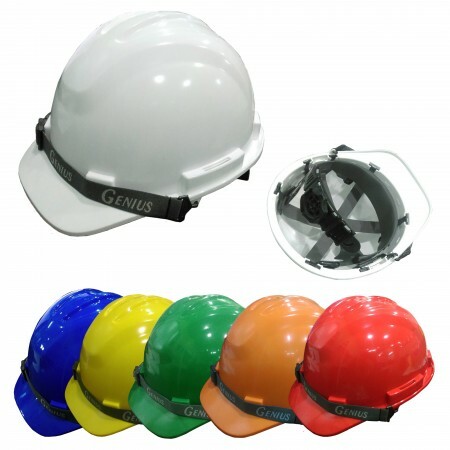 "BLACK COLOR" FIRE HELMET WITH VISOR AND GLASS FIBER, Plastic alloy, high strength, Anti flaming, high temperature heat resistant, Anti abrasion, impact or shock abrasion, Clear glass mask and good luminousness, Insulated, comfortable and convenient to wear. 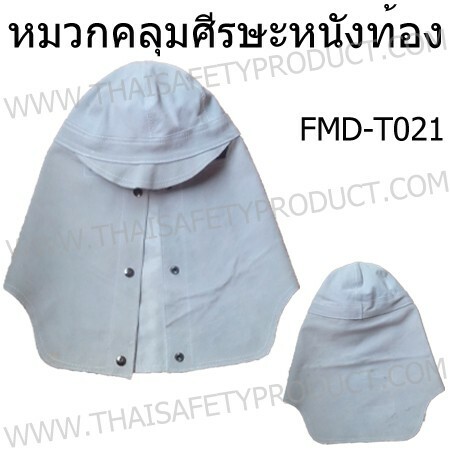 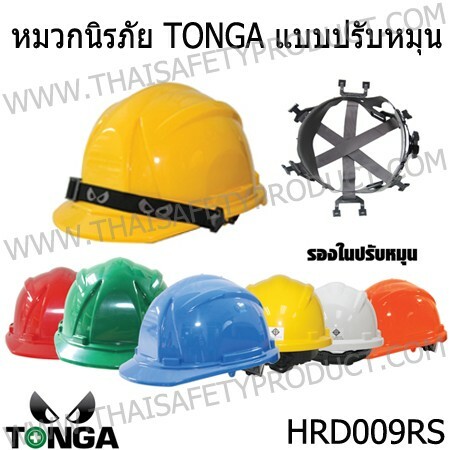 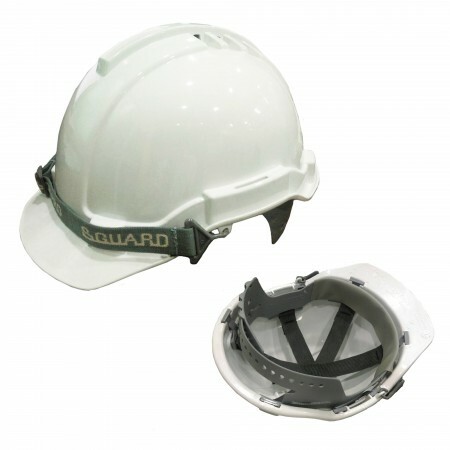 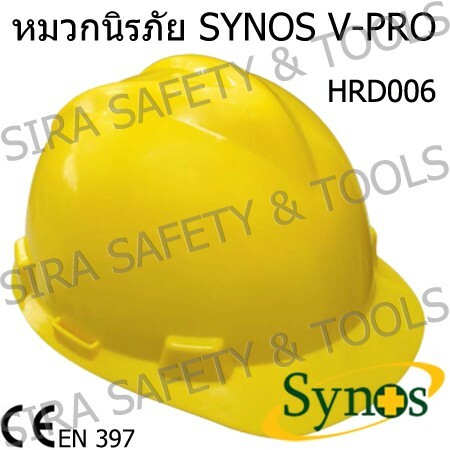 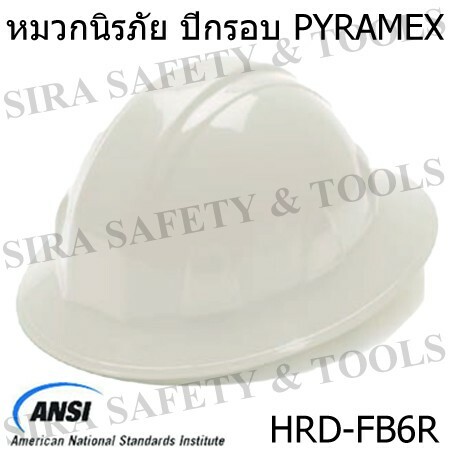 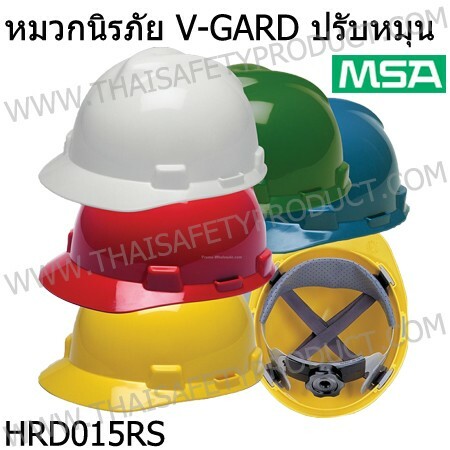 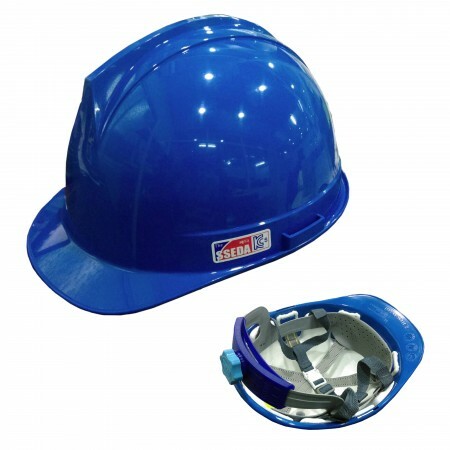 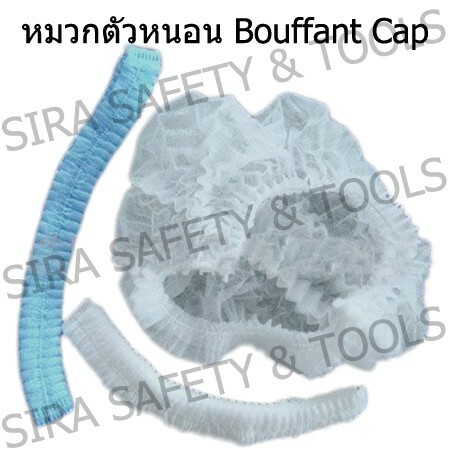 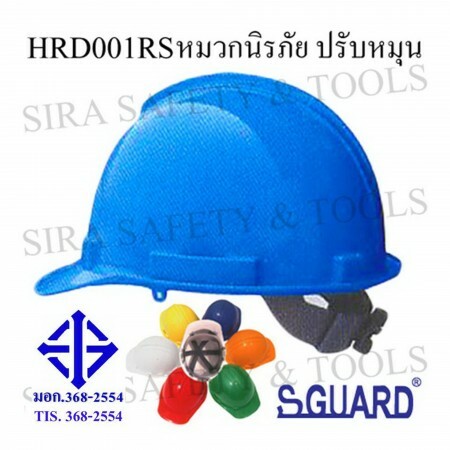 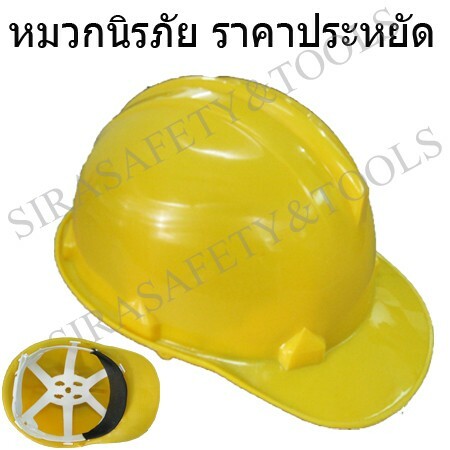 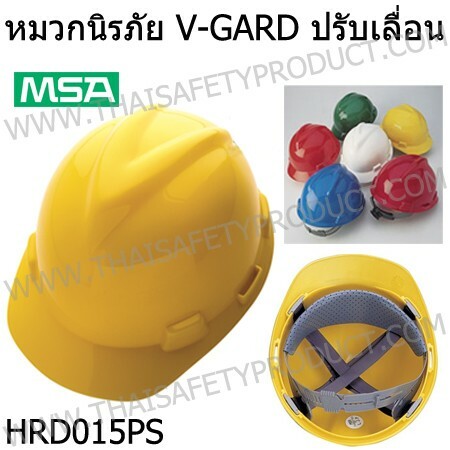 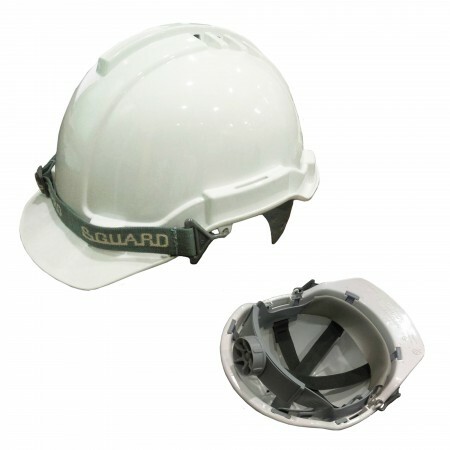 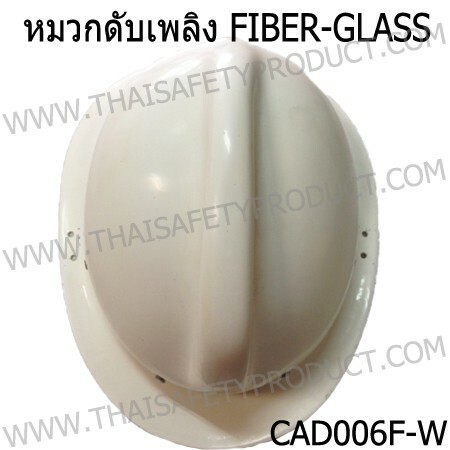 Fabric fold cap with neck mesh for industrial usage. 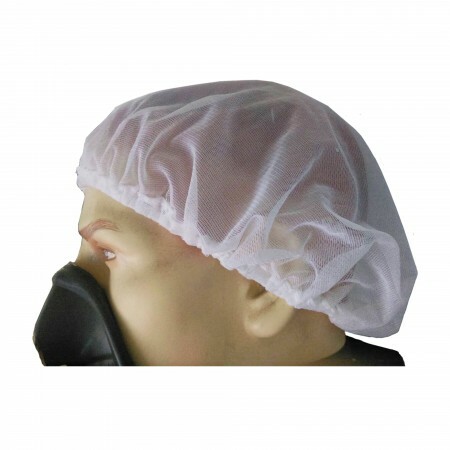 Provent the product from fallen hair. 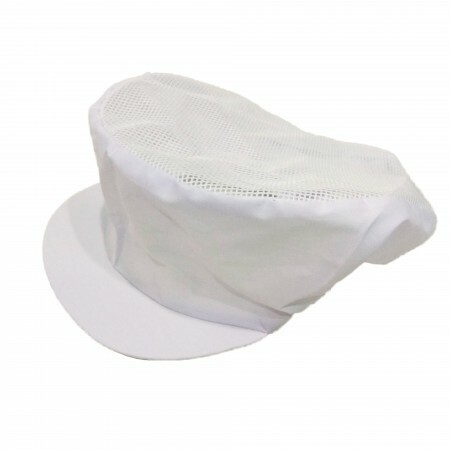 FABRIC FOLD CAP WITH NECK MESH, For foods processing, made from Toray fabric, Cap width 4 cm. 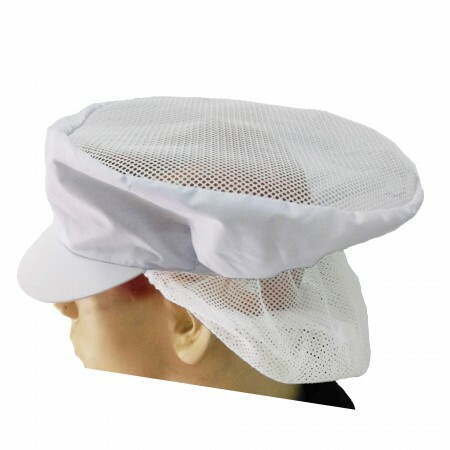 Mesh on head for ventilating, Neck mesh for hair keeping, Can be made LOGO and screen printing, Application for ; Foods Industry, Frozen & Fishing Industry. 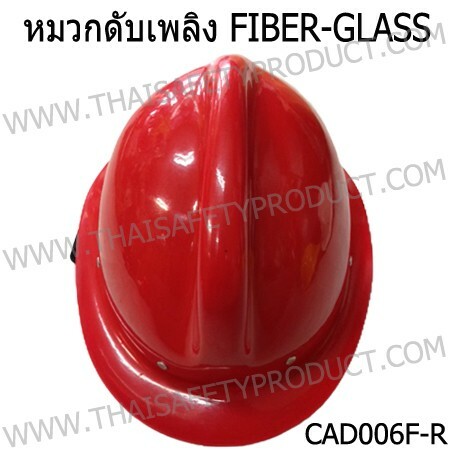 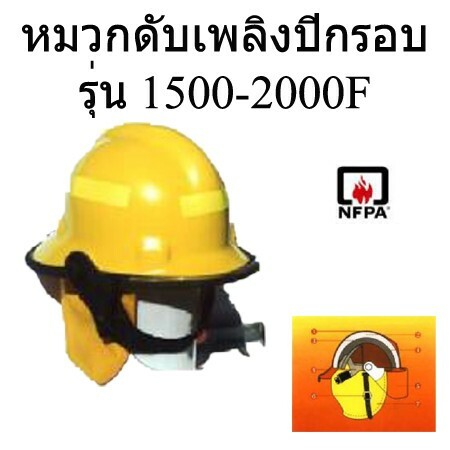 FIRE FIGHTER HELMET "Red Color" Made of Fiber Glass complete with chinstrap and visor, high temperature heat resistant, Weight 1.1 kg. 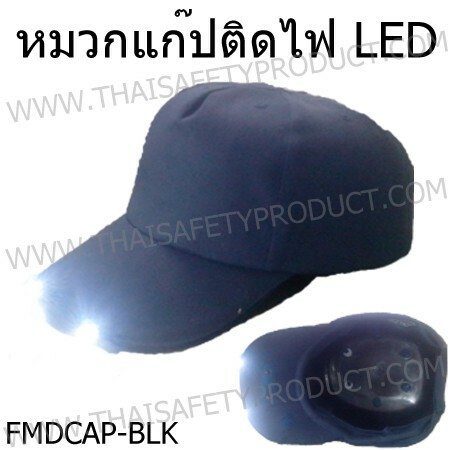 Fold around cap without mesh. 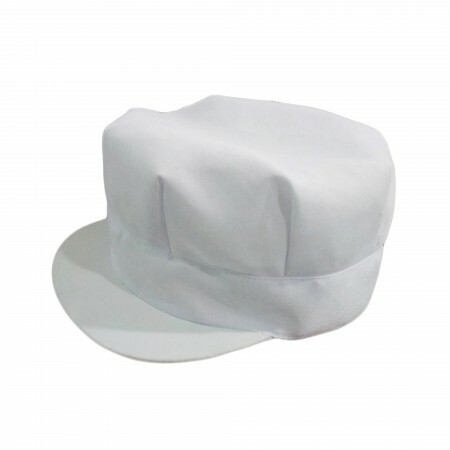 Made of colorful thick 100% Polyester, easy to wash and dry. 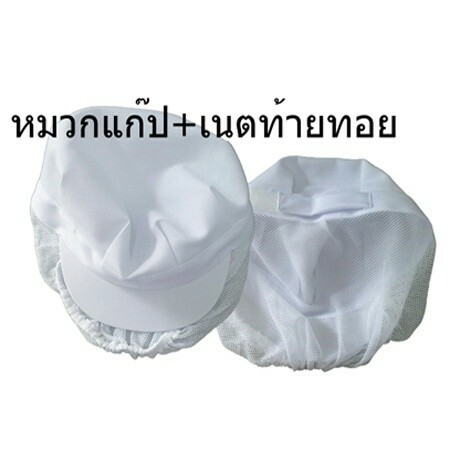 Wrinkle-free. 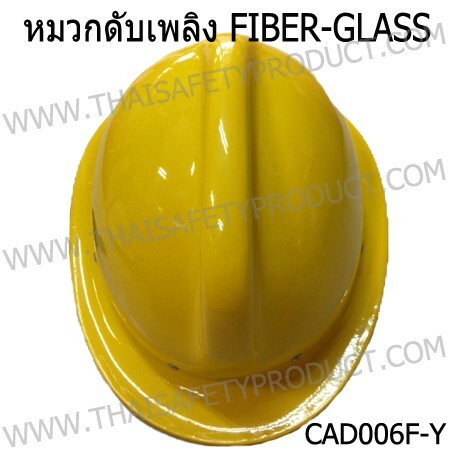 Hat (scarf) with mesh. 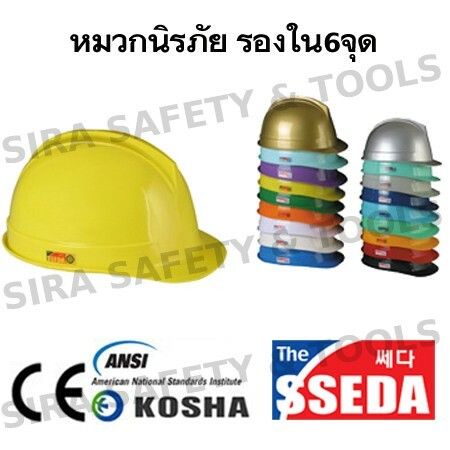 For females working in factory.